New toothpaste Thieves AromaBright contains an advanced formula of edible, all-natural ingredients that gently clean your teeth and freshen your breath while harnessing the powerful action of 100% pure essential oils for protection against cavities. New toothpaste Dentarome Ultra contains an advanced formula of edible, all-natural ingredients that gently clean your teeth and freshen your breath while harnessing the powerful action of 100% pure essential oils for protection against cavities. 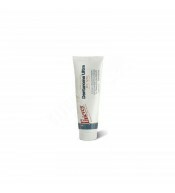 Toothpaste KidScents Sliqueis an all-natural toothpaste for kids that uses Thieves® and Slique™ Essence essential oil blends to gently clean and protect teeth. 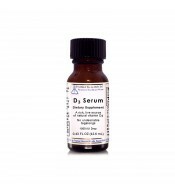 This safe, yet effective, blend promotes healthy teeth without the use of fluoride, dyes, synthetic colors, artificial flavours, or preservatives. 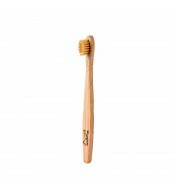 Our TOOTHBRUSHJUNIOR is a 100% natural toothbrush with a handle made of sustainable bamboo and biodegradable polymer bristles that is gentle on teeth and gums to help remove surface stains for naturally whiter teeth. 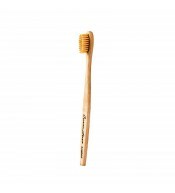 OurTHRIVING TOOTHBRUSHis a 100% natural toothbrush with a handle made of sustainable bamboo and biodegradable polymer bristles that is gentle on teeth and gums to help remove surface stains for naturally whiter teeth. 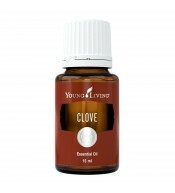 Clove(Syzygium aromaticum) has a sweet, spicy fragrance that is stimulating and revitalising. An important ingredient in our Thieves blend due to its wonderful natural properties, its principal constituent is eugenol, which is used in the dental industry to numb the gums..
Magnesiumisneeded for maintaining optimum health and vitality.Ancient Minerals Magnesium Oildelivers high levels of magnesium chloride directly through the skin into the cellular level. 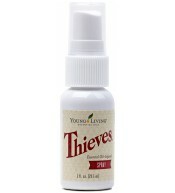 Thieves® Spray is ideal for use on door handles, toilet seats, and any surface that needs cleansing to protect from dust, mold, and undesirable microorganisms.